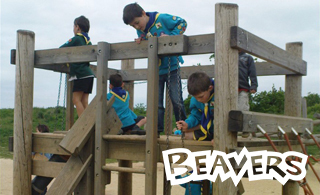 The Scout movement was founded on 1 August 1907 by Robert Baden-Powell, an ex British Army Officer. It's aim was to help young people to fulfil their potential by working in teams, learning through doing and thinking for themselves. There are more than 840 members in Bishops Stortford and District and 16,000 throughout Hertfordshire. 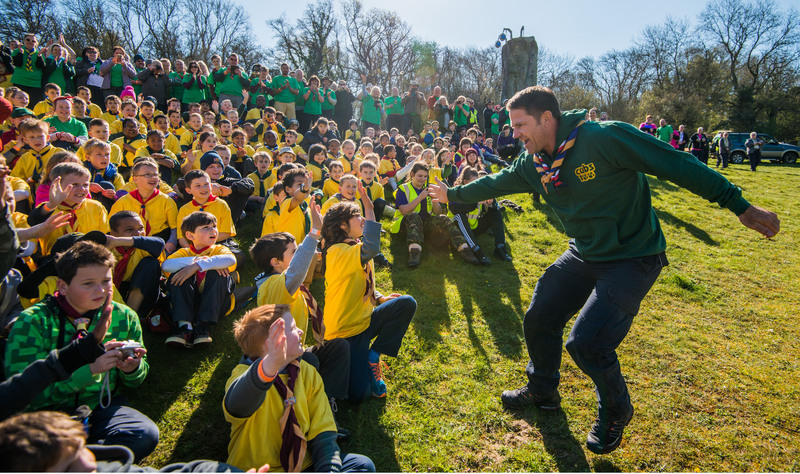 There are around 100,000 adult volunteers in the UK, without who Scouting would not exist! 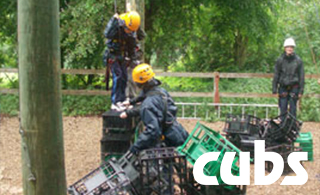 Scouting provides adverturous activities and personal development opportunities to young people throughout the UK. Personal development means promoting the physical, intellectual, social and spiritual well-being of the individual, helping them achieve their full potential. In Scouting, we believe that young people develop most when they are given responsibility, work in teams, take acceptable risks in a safe environment and think for themselves. 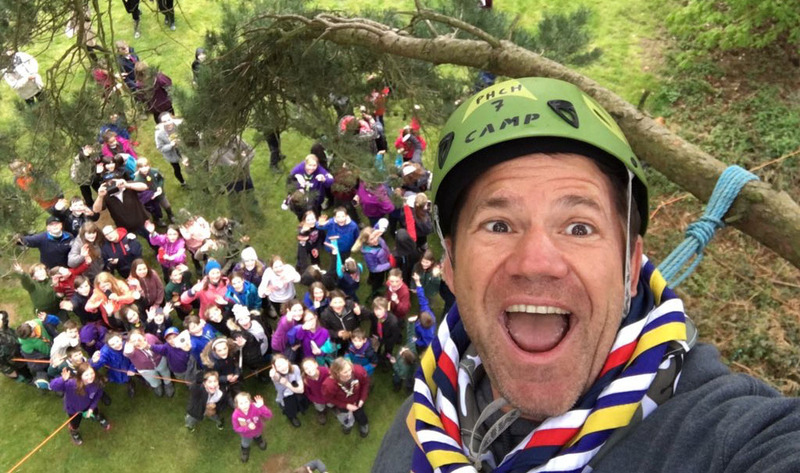 Scouting offers the chance to experience something different and the opportunity for young people to challenge themselves. When a Beaver Scout wakes up the morning after a sleepover or a Cub Scout overcomes her fear of heights by completing her first abseil - that's adventure! 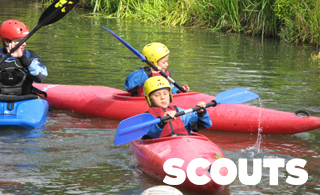 Scouting offers a wide range of activities. If we don't have an instructor who can help we can normally find someone who can. 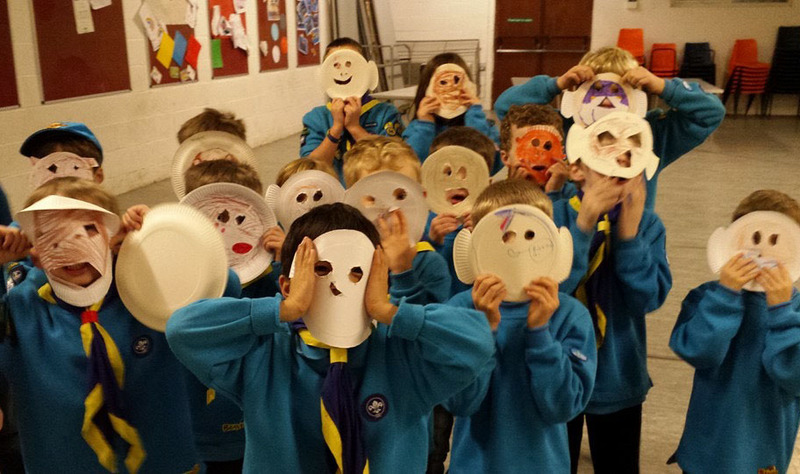 But Scouting isn't just about activities for their own sake. 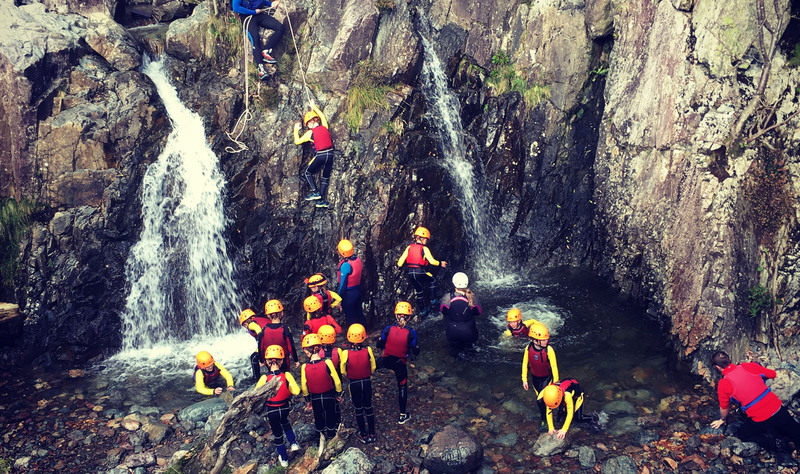 We encourage young people to feel the buzz of the challenge and then reflect on what that means, for example: Did they feel more confident? Would they do it again? If so, Scouting has achieved something special - and more often something that cannot be experienced in other environments. All this is made possible by the efforts of 100,000 voluntary adult leaders countrywide. With award winning training and one-to-one coaching, volunteers get to make the best use of their skills and talents in a rewarding and supportive environment. It's something different from the norm, and that's why a lot of people like it. In fact, it's what has made Scouting the largest co-educational youth movement in the country.